Global coatings manufacturer, PPG Architectural Coatings, has this year celebrated hosting its 10th annual PPG Golf Masters competition. 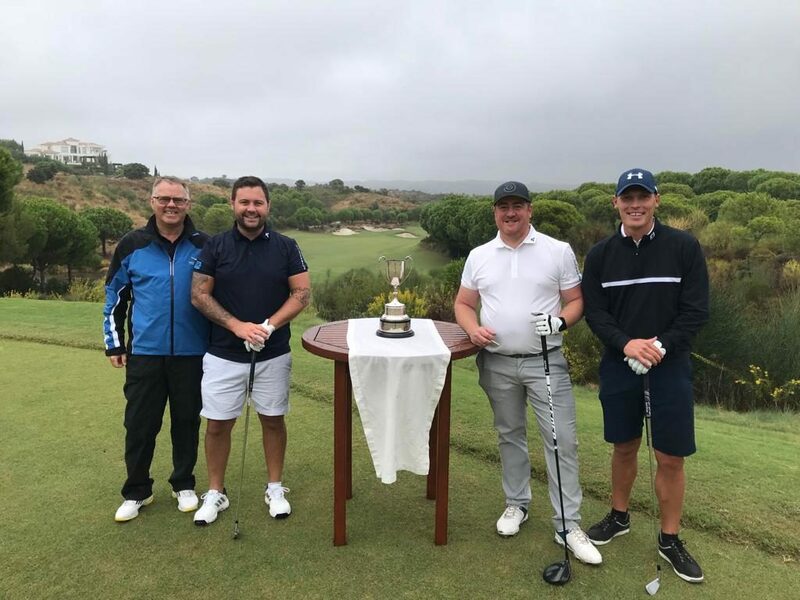 Beginning in June and July, the competition saw over 600 golfers put their skills to the test in regional heats held across the UK and Ireland to be in with a chance to win a place at the final in Portugal. Held in Monte Rei, Portugal, the final tournament brought together the 11 winning decorators from the regional heats and 2017’s champion to compete for the competition title. 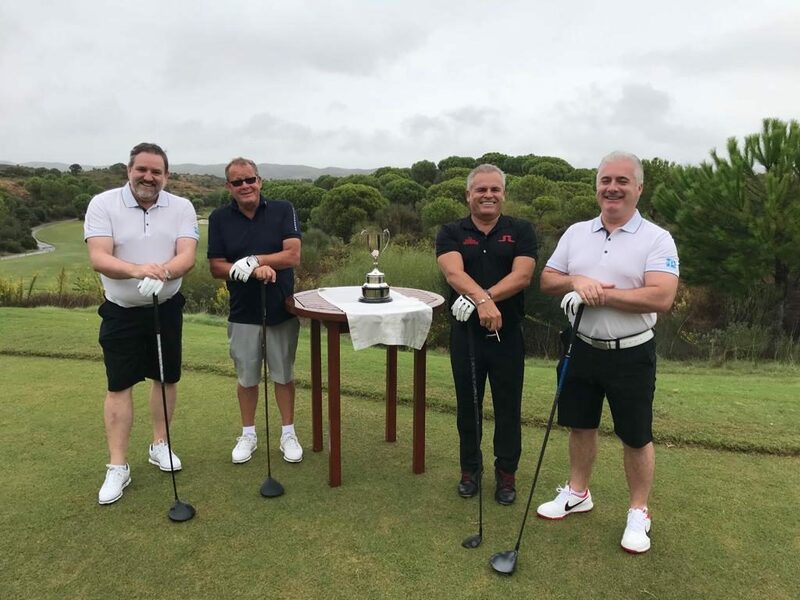 The finalists stayed at the five-star Conrad Algarve resort and played at three great courses over three days. These included; Vale do Lobo and Laranjal, with the final held at the challenging Jack Nicklaus signature course at Monte Rei. Held as a Ryder Cup-style competition, the players were split into two teams, USA and Europe. Despite being all square going into the final day, and facing some challenging weather conditions, the victory was eventually taken by team USA. Michael Rolland of Paint Shed in second and third places respectively. 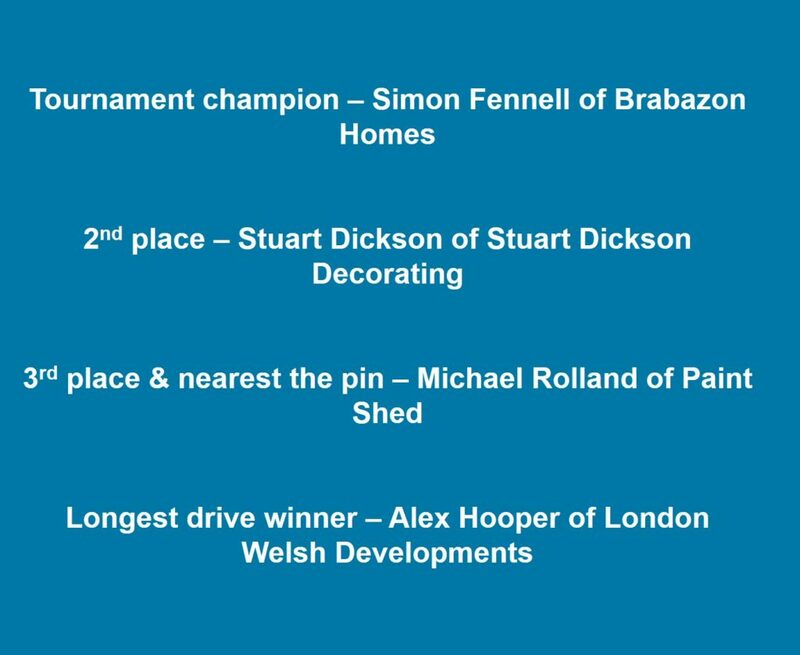 Prizes were also awarded to Alex Hooper of London Welsh Developments for longest drive winner and again Michael Rolland for nearest the pin. 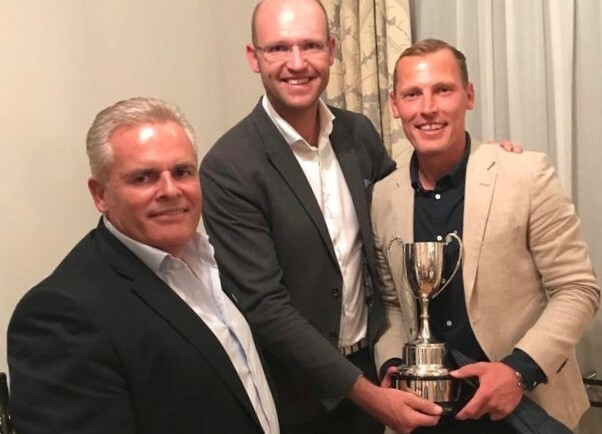 Check out the best moments from the 2018 competition at www.ppggolfmasters.co.uk.